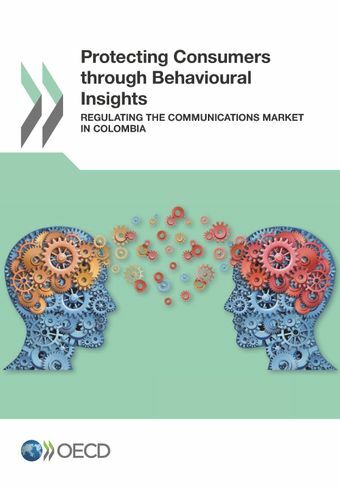 In 2015, the OECD, working with the Colombian Communications Regulator (CRC), constructed a multi-disciplinary team of experts and behavioural scientists to apply an inductive approach to re-designing the regulatory regime to protect consumers. What happened next? Find out how Colombia is protecting consumers through behavioural insights here. For more information, contact Mr. James Drummond.